On Rosso's Home Front 005 - I share how homeownership is an important piece of the American Dream for X, Y and Z generations. Purchasing New Construction is a wonderful experience but it can come with it's own set of hassles. On Rosso's Home Front 004, I share with you 5 Tips for Building a New Home. Homeowners who sold their homes in the third quarter this year have benefited greatly! On Rosso on Real Estate 006, I talk about the returns home sellers are getting when they sell in today's market...the best since 2007. On Rosso's Home Front 003, I share the the top 3 benefits of homeownship that the buyers and sellers I have worked with for the last 30 years are always the most grateful for. A lot of potential buyers stay away from the real estate market due to their uncertainties about mortgage qualification. 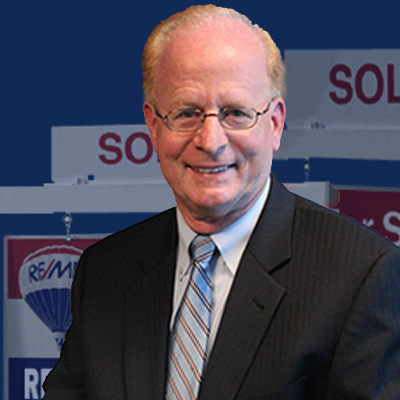 On Rosso on Real Estate 005, I will help you overcome your fears of the mortgage process. On Rosso's Home Front 002, find out about how natural disasters can impact the housing market and the value of your home. As prices have appreciated, it's important to make sure that you have the proper coverage for your home.